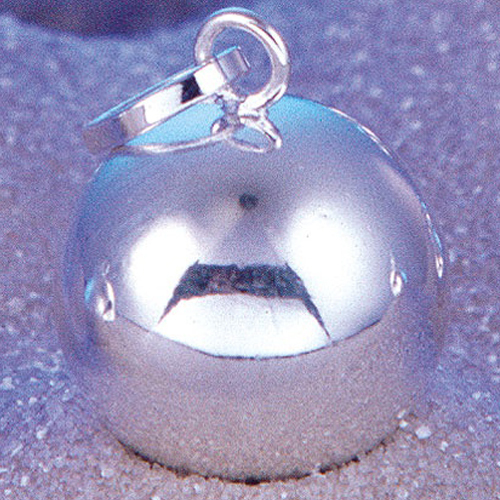 This shiny sound sphere is made of German silver (Alpaca*) and contains a small clinging bell. 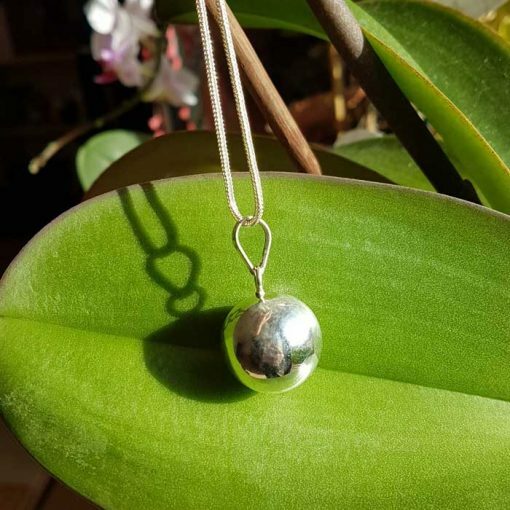 It is silver-plated and can be hung on a leather or silk string or on a chain. Delivery without chain! 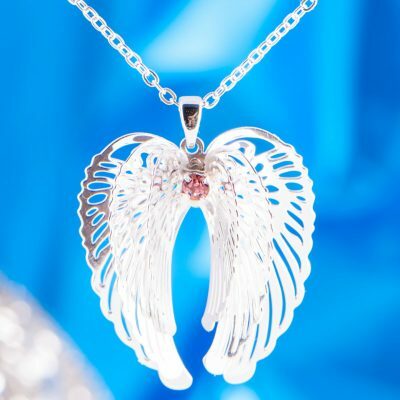 Omnec loves fairies. 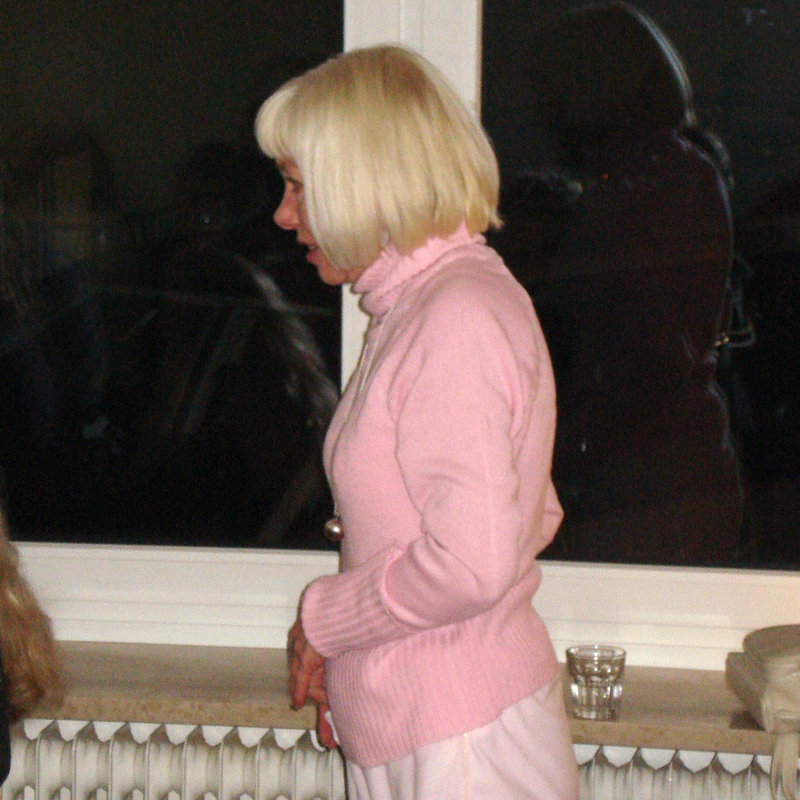 On the photo you can see Omnec in January 2010 several weeks after her stroke and shortly before she returned to the USA. 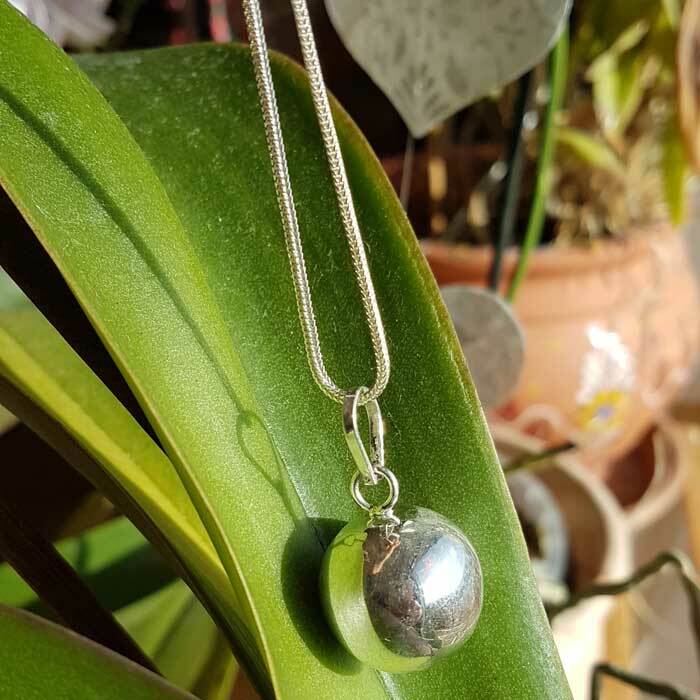 She is wearing her Fairy Sound Sphere at a long silver chain. 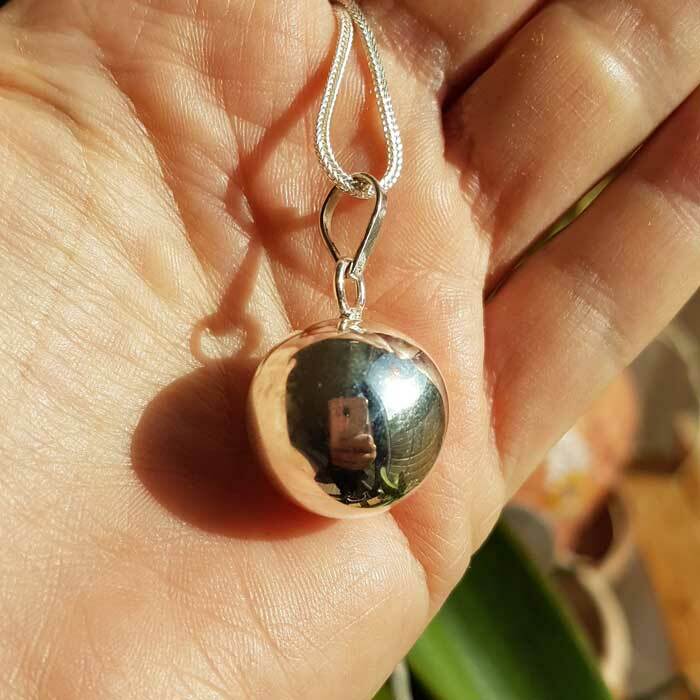 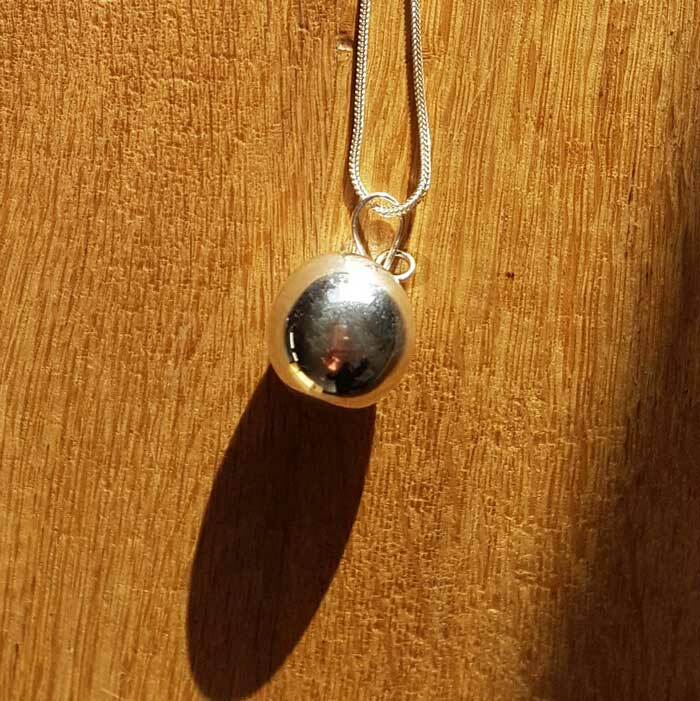 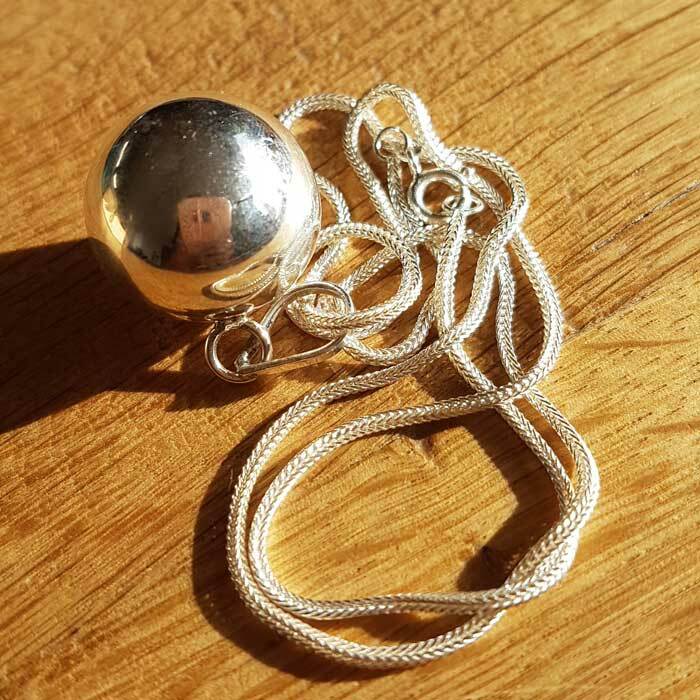 This shiny sound sphere is made of German silver (Alpaca*) and contains a small clinging bell. 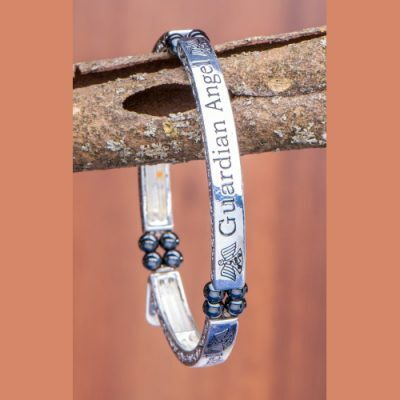 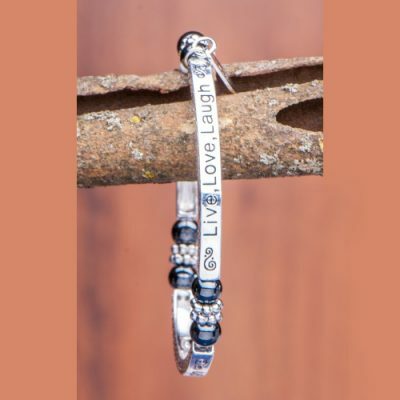 It is silver-plated and can be hung on a leather or silk string or on a chain.